The 2018 Training Calendar gives you access to a wide variety of discounted CPD, but we’re always looking to facilitate the courses our members are calling for, so please take your regional branch training survey. We’ll use the results and do our best to fulfil your training needs. 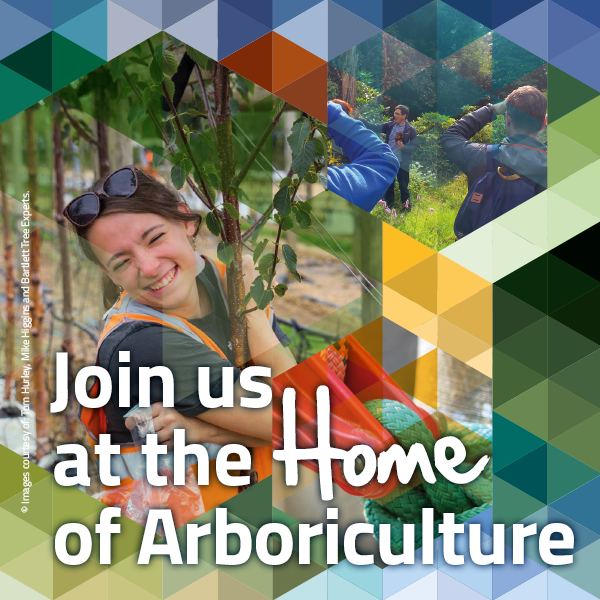 Don’t forget your AA membership also gives you access to some brilliant supplier discounts and savings on other arboricultural training providers. Closing date 28 February 2018. Click on the relevant button below to complete a Survey for your branch.